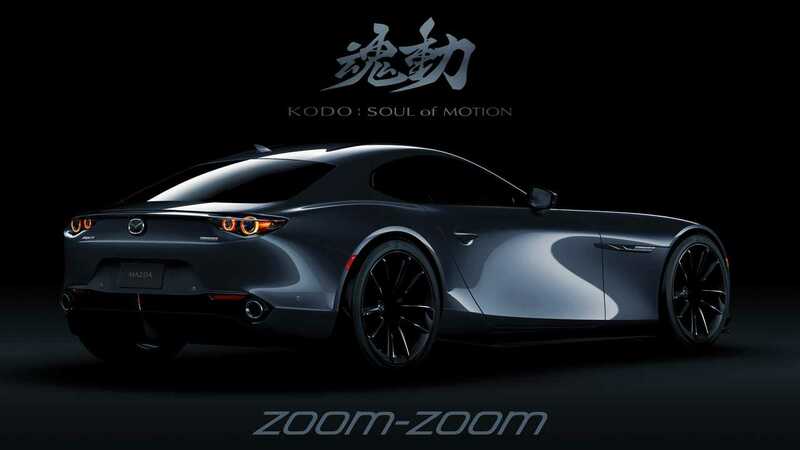 We may never get another rotary sports car from Mazda, but renders like this keep the dream alive. Fans of Mazda's rotary have had a rough go of things since the demise of the RX-8 in 2012. They've been teased with concepts and renderings for a new RX-7 for years now. With each passing year, it seems less and less likely that Mazda will release another rotary-powered sports car. Given the rotary engine's well-deserved reputation for drinking copious amounts of fuel, that's unlikely to change any time soon, thanks to ever-tightening global emissions requirements. Still, for artistically talented rotary fans, there are few things more fun than imagining what a modern rotary-powered sports car would look like. 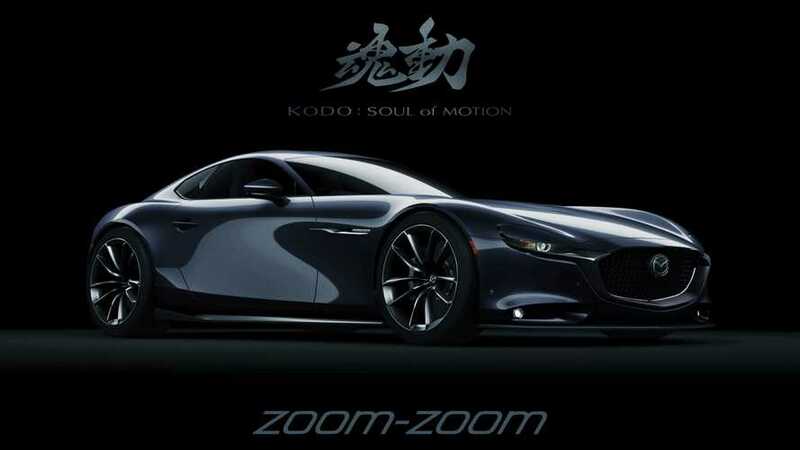 Artist Sean Sweeney produced these renders of a modern RX-7 that utilizes design influences from Mazda's current Kodo design language. The result is a car that's unmistakably a Mazda, and unmistakably an RX-7. It has enough design features, both new and old, to make it slot in nicely as the current Miata's big brother, while also looking like a logical continuation of the legendary FD (especially the taillights). Sean did a great job designing a car that would look right at home at Mazda's Tokyo Motor Show booth. While we'd like to joke and say they better get cracking on Sweeney's concept before November, it would serve only to eventually disappoint the rotary faithful, who have patiently awaited a worthy successor to the RX-7 for over 20 years (sorry, RX-8 fans). While we may never get another rotary-powered sports car, the soul of the RX-7 lives on in nearly every car Mazda sells, from the incredible Miata to their surprisingly fun-to-drive workaday saloons, hatchbacks, and yes, even crossovers.